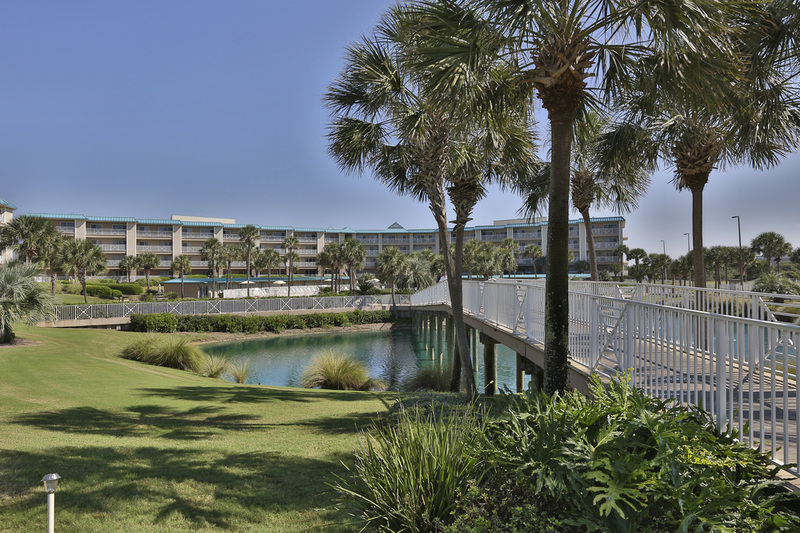 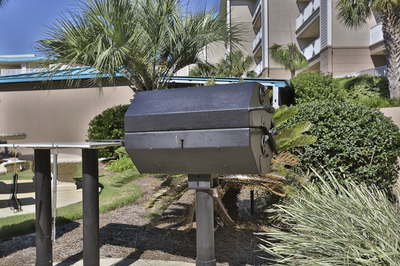 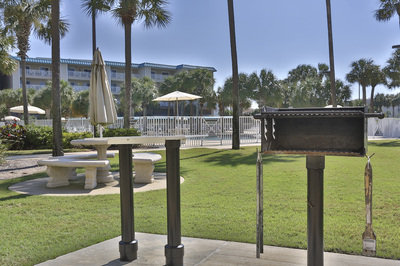 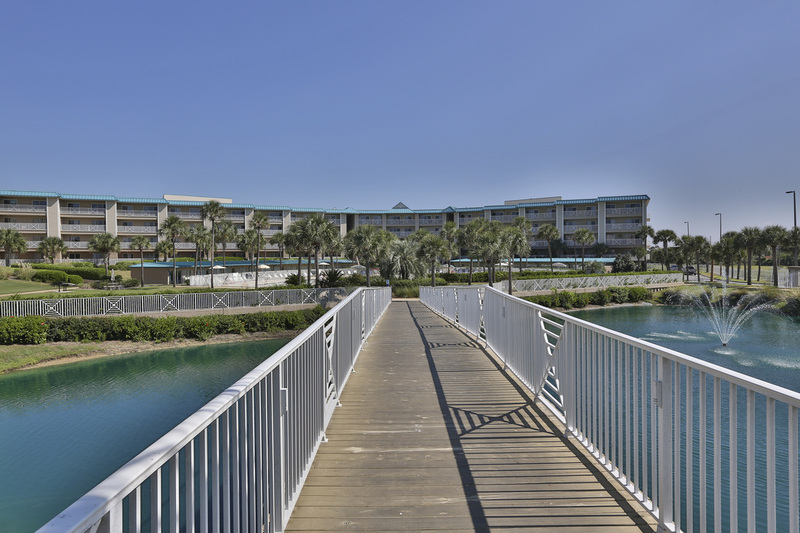 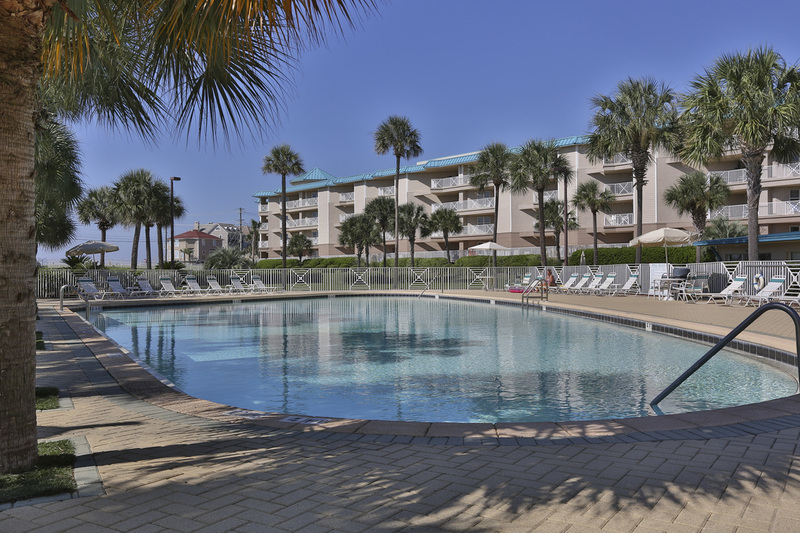 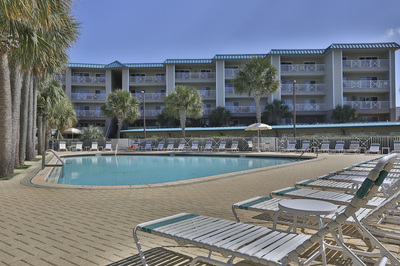 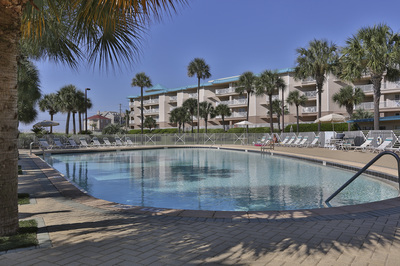 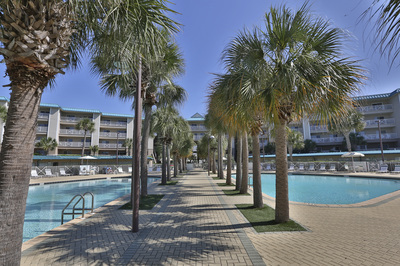 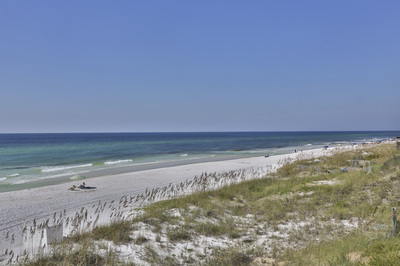 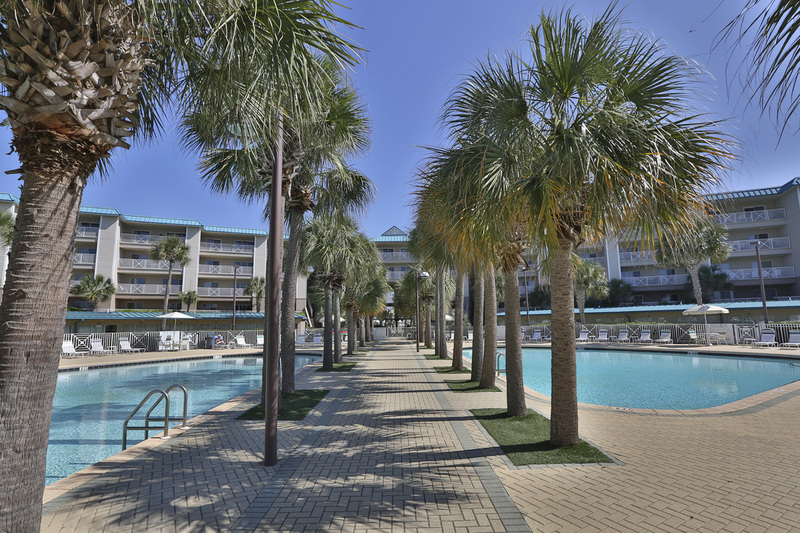 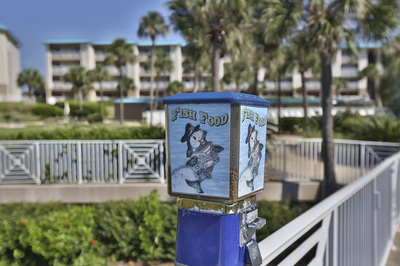 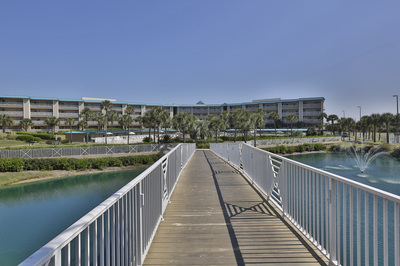 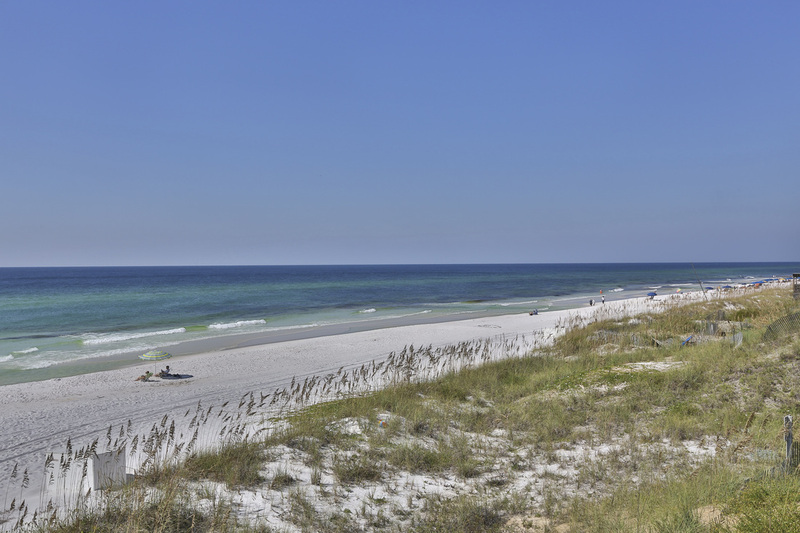 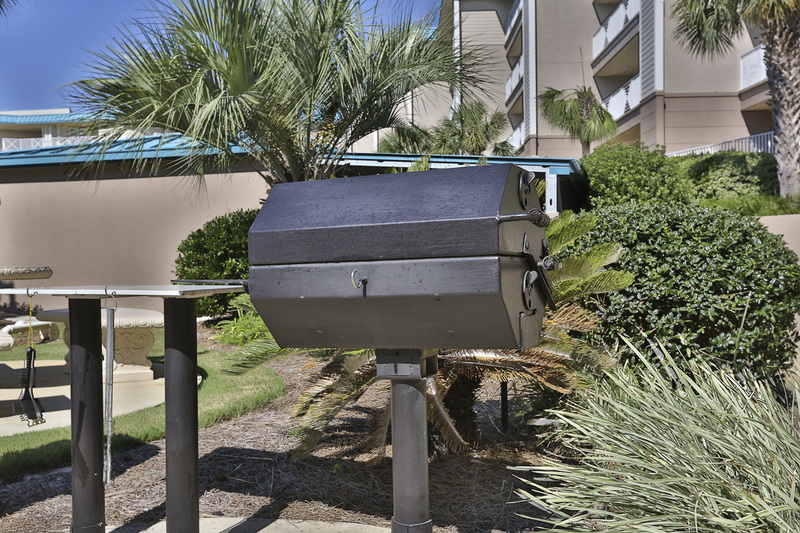 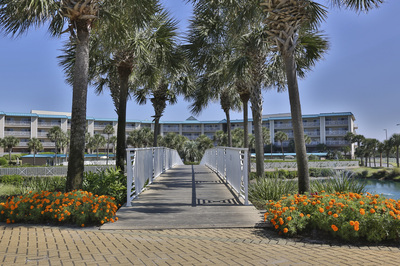 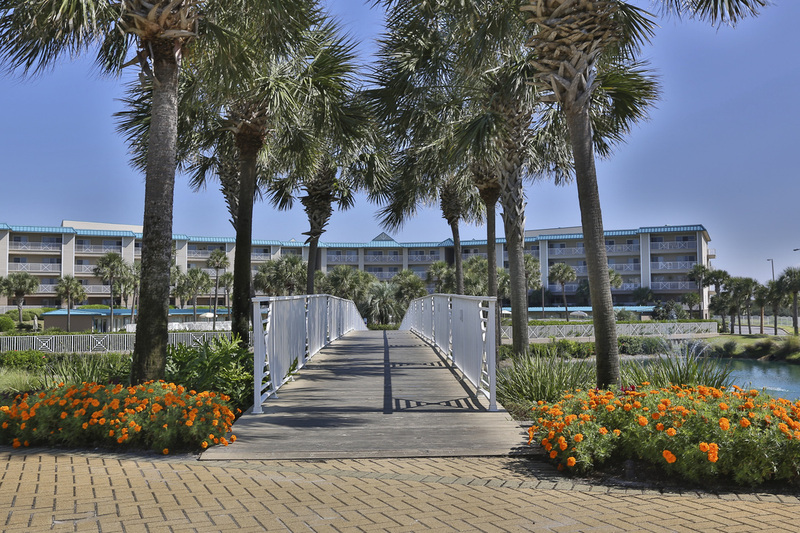 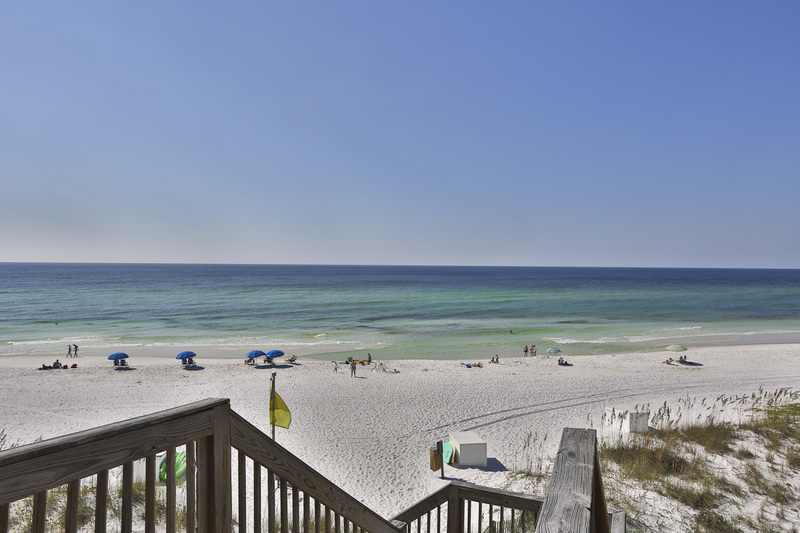 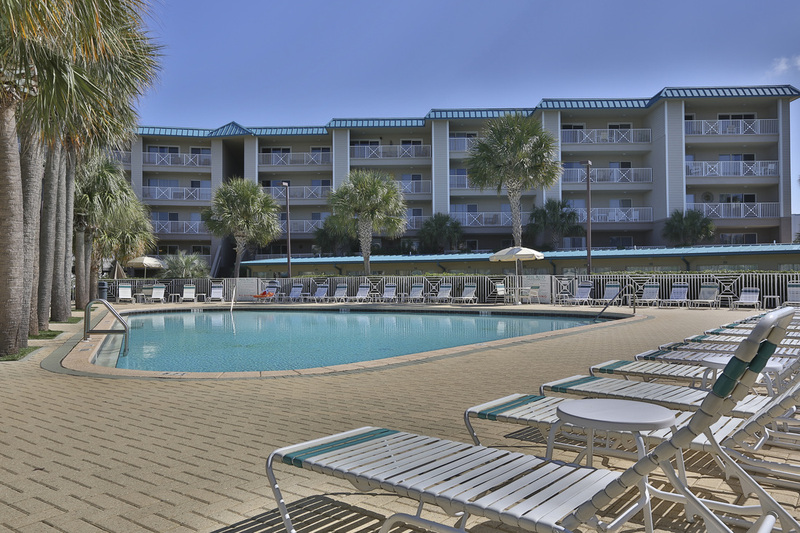 One of the most loved vacation condo rental buildings in Destin's Miramar Beach, Amalfi Coast is a securely gated low-rise building that is well-placed just off the stunning white sand beach and emerald hued toned gulf waters- along the famed Scenic Gulf Drive. 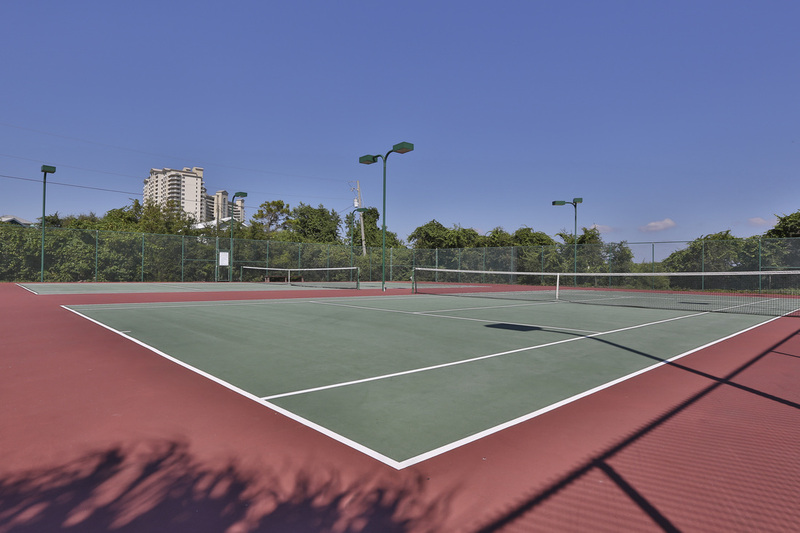 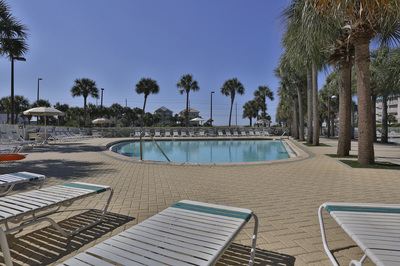 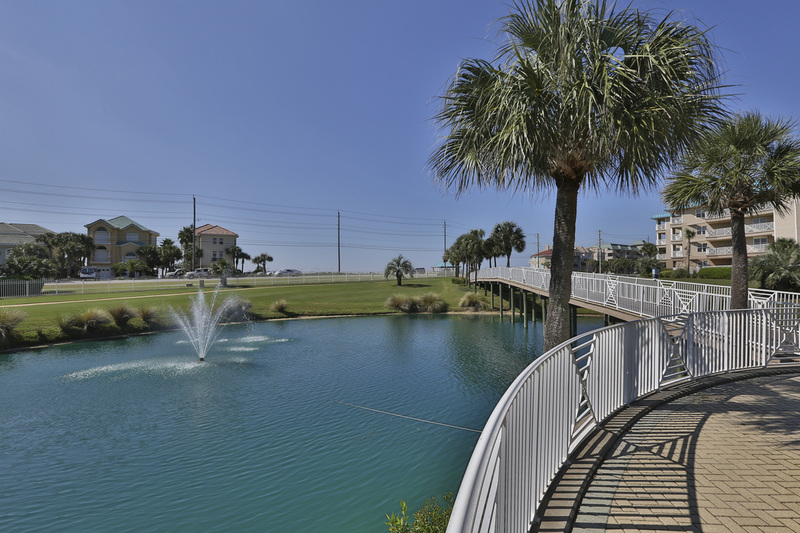 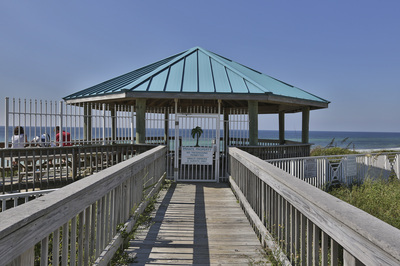 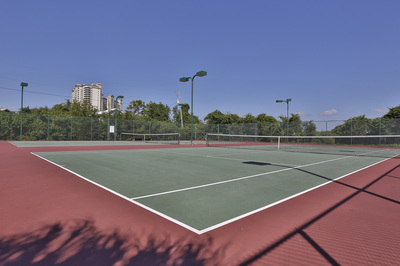 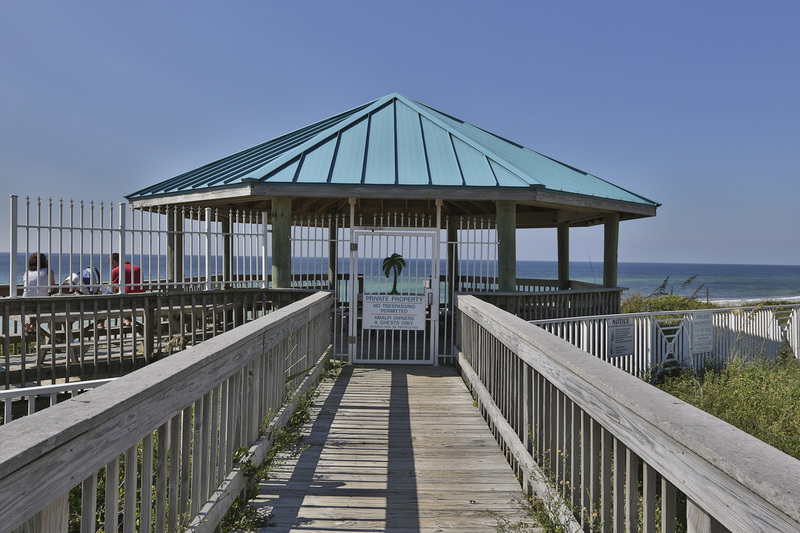 Amenities at the Amalfi Coast Condos are unmatched in the area and include 362 linear feet of private beach, a beachfront gazebo, multiple pools (one seasonally heated), multiple grilling areas, lighted tennis courts, and a new fitness center. 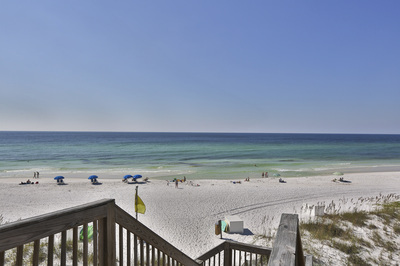 Vacation Rentals offered at Amalfi Coast include 1, 2, & 3 bedroom condos and prices start at only $74 a night in the winter.